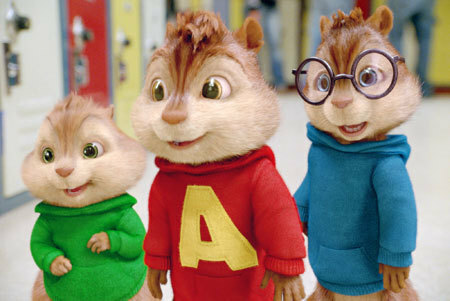 Ride along with Alvin, Simon and Theodore in Alvin and the Chipmunks: The Road Chip. Check out their new adventure in Kidzworlds Blu-ray review! 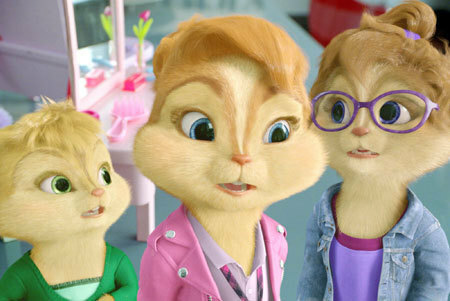 Hit the road with your favorite furballs in the funniest Alvin and the Chipmunks ever! Alvin, Simon and Theodore race to Miami on a wild road trip, but their last minute vacation soon takes a nutty detour, leading to hilarious hi-jinks and music-packed adventures across the country. It seems impossible, but Alvin and the Chipmunks on their fourth live-action CG movie, with no signs of slowing down if this road trip is anything to go by! When Dave decides its time to propose to the love of his life, Alvin, Simon and Theodore worry that he won't want them around anymore and they hit the road to get him back. Highlights of Alvin and the Chipmunks: The Road Trip include an all-star cast: Jason Lee, Justin Long, Anna Faris and Christina Applegate all make an appearance - just to name a few. Another highlight, especially for younger viewers who are new to the songs, are the 'munk renditions of "Iko Iko" and "Uptown Funk" - two numbers that are destined to get anyone tapping their toes. It's not exactly a classic, but this blu-ray comes packed to the gills with extras, so if you're into the Chipmunks you'll have lots to check out. There aren't a ton of surprises in terms of animation advances or even characters, but if you love the Chipmunks, then you'll love this adventure and whatever comes next for these three rodents that just won't quit! 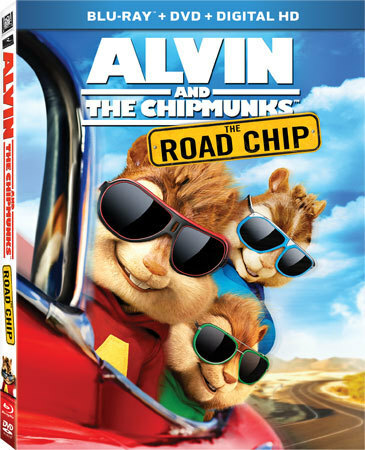 Alvin and the Chipmunks: The Road Chip is now available on Blu-ray & DVD! 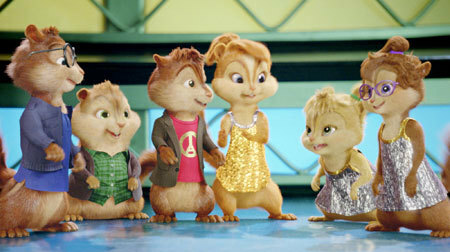 Are you excited to take home Alvin and the Chipmunks: The Road Trip? Let us know in the comments section below!